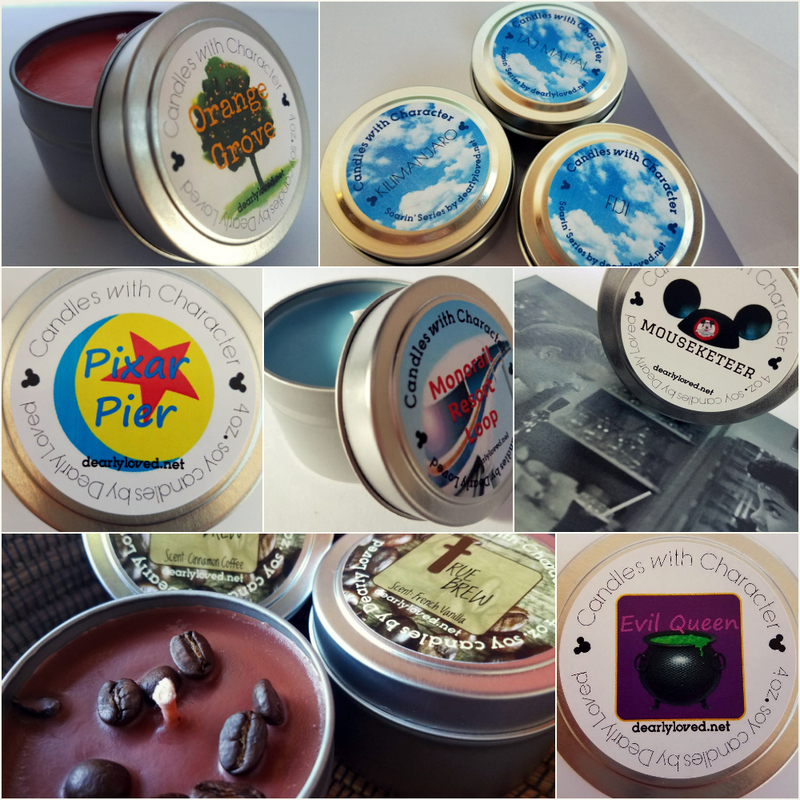 We’ve been collaborating with Lyn from My Dearly Loved for a long time now (see all of our reviews of her products HERE) and y’all know by now how much we adore her, her candles are the best and she is just the sweetest person ever. 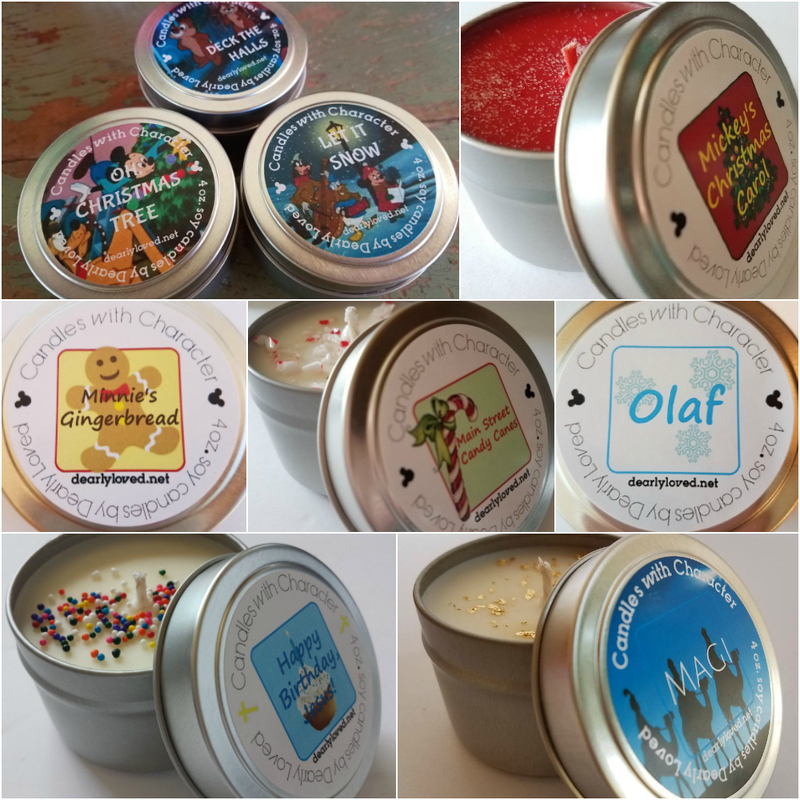 Candles With Character by My Dearly Loved is a line of candles (and wax melts!) inspired by Disney characters, places and stories. We’ve been friends with Lyn, the genius behind this wonderful brand, for a super long time now and we love her to bits, she’s the sweetest and makes the best candles and products EVER, so whenever she releases anything new we get so excited! 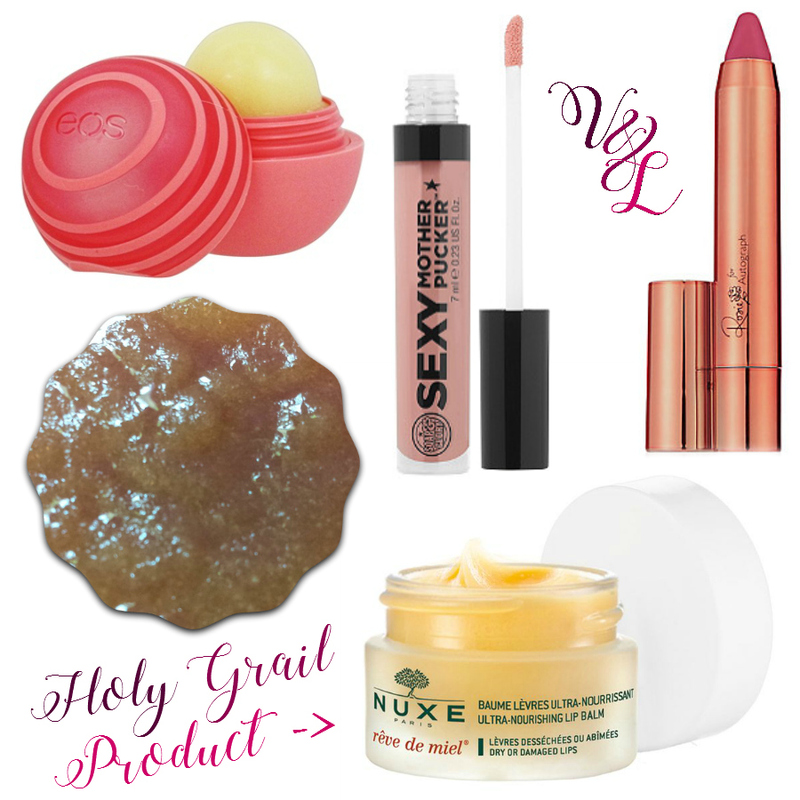 I think I need to up my lip game as I don’t have that many lip products, and don’t often wear much more than lip balm, but I thought I’d share my favourite lip products with you. Some I can’t live without. 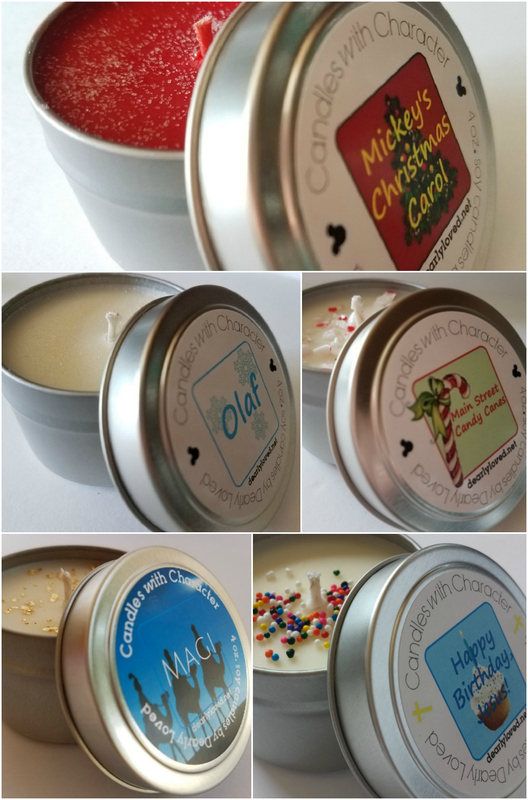 All Candles With Character candles are handmade with soy wax, hand poured and crafted with quality products; I always say that Lyn is a candle making genius, once you try a Candle With Character it will set the bar so high for you when it comes to all other candles. Every candle that I’ve ever had from My Dearly Loved has burned so well, so clean and so evenly and they have such an amazing scent throw. I always keep my wicks trimmed so that I can get the most out of them and if you do that I’d say you’d easily get twenty plus hours out of one of the 4oz. 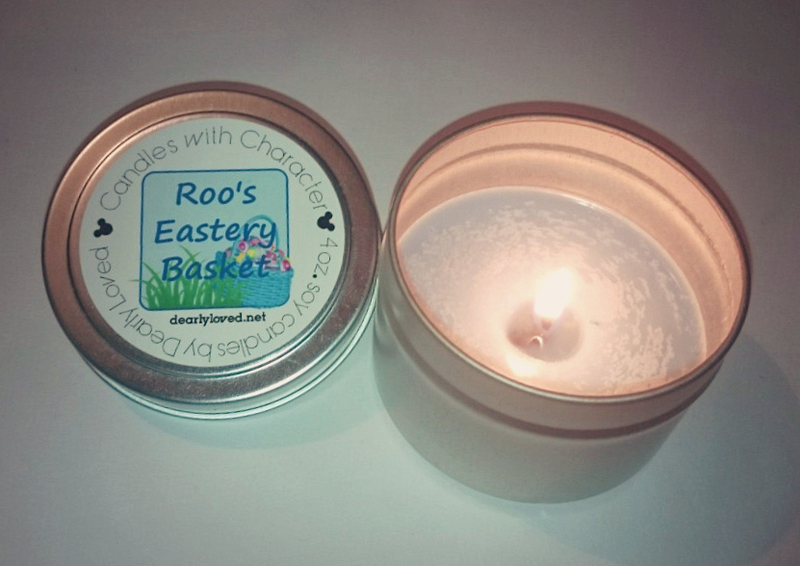 candles.